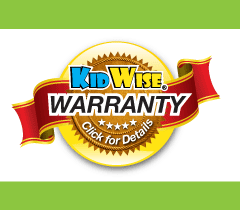 Our popularity is continuing to grow at KidWise because of our wide range of quality styles in bounce houses, our selection of merchandise that is made of only the highest quality materials, and the excellent customer service we back our products with. 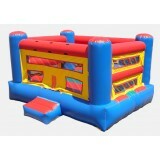 Our selection of commercial bounce houses are a good choice for businesses that rent out inflatable bouncers for special events. 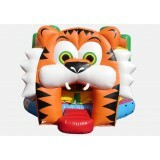 We also offer affordable options for families looking for entertainment for their own kids. 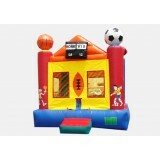 Commercial bounce houses have become a popular choice for entertainment where there are expected to be guests of all ages. 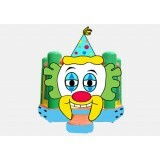 In many instances, they keep kids happy while adults tend to more boring matters! Fundraisers are an especially convenient place for them where kids can make a contribution to the cause while having a great time. 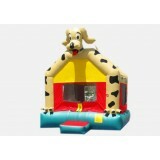 With our wide selection of designs, you will find the ideal choice in a bounce house that will suit your event. 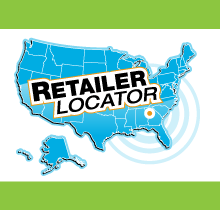 You can also add something unique to your business that is certain to get lots of rentals and make an impressive investment into your business. 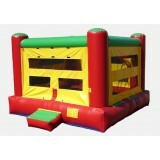 Our Fire Truck Bouncer is one of the choices in commercial bounce houses that make a great addition to any rental business, or for backyard entertainment that your kids can enjoy with their friends. 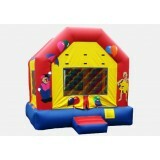 Choose from the standard 13’x13’ size or upgrade to the 15’x15’ if you have more kids. Kids have always loved fire trucks and it is no different today. 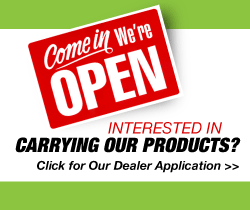 The heavy duty commercial grade 18 ounce reinforced PVC Tarpaulin material is made to be tough, just like all the bounce houses for sale on our site. 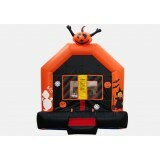 The Monster Truck Bouncer is another one of our commercial bounce houses that is certain to get lots of attention for your business or your back yard. 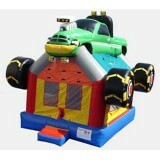 With a realistic truck on top and wheels sticking out on the sides, there is no doubt about the theme behind this bounce house. 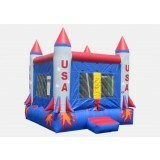 With a generous size of 13’x15’x15’ there is lots of room for jumping. 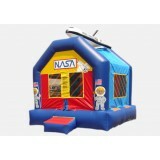 We also have a Space Bouncer complete with NASA detailing so that kids can imagine they are walking on the moon every time they play! 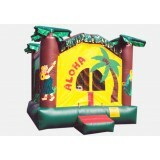 We offer lots of designs including our Sports Arena, Aloha Hawaiian, Dog, Halloween, Birthday Cake and many other bouncers to suit a variety of occasions. 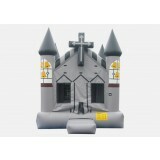 Our assortment of commercial bounce houses also includes a variety of indoor bounce houses for those areas with more room and when weather doesn’t allow for outdoor play. 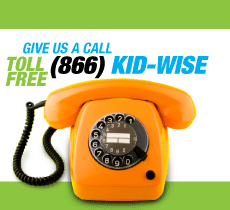 At KidWise, we strive to provide you with an assortment of high quality products that will make us your first choice in outdoor entertainment. 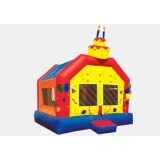 Our assortment of bounce and slide units, moonwalks, games and combos, and accessories will provide you with everything you need for a top rental business or for an investment in your neighborhood. 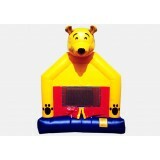 With our Live Chat option, you can also get the help you need in making the right choice in an inflatable bounce house that fits your specific needs.